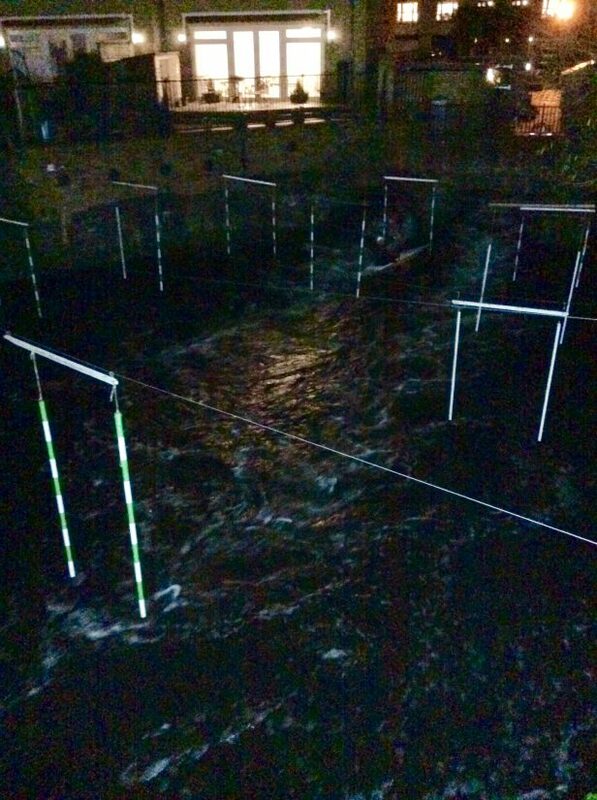 We are now able to offer floodlit slalom sessions at Harefield from 6pm each week. The cost is just £6 per person and is suitable for any ranked paddlers in Division 3 or above and for any paddlers over the age of 18-years. We tried the lights out last Wednesday and they provide plenty of light for training, visibility is good, you can see perfectly well what you are doing, but more significantly, the coaches can see you. 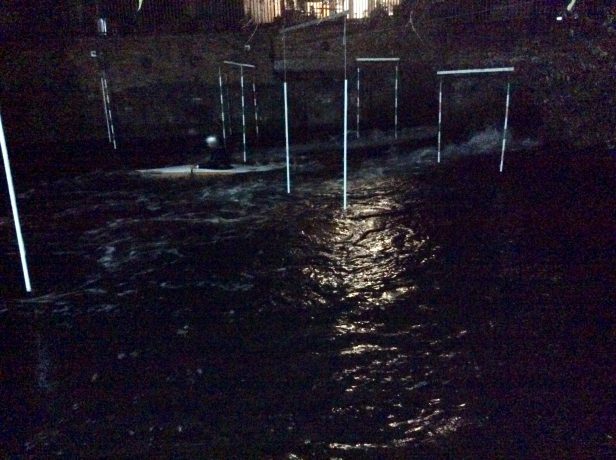 We plan on improving the lighting as time goes on, but it is only worth making the investment, if we have paddlers turning up. Equally we will only get coaches on site if we have paddlers, so if you wish to train on a Wednesday evening you need to let us know by noon on Wednesday at the latest. 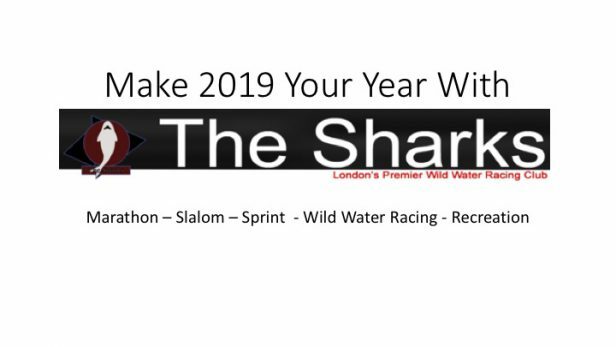 Either text 07951 770241 to confirm your attendance of email: slalom@thesharks.org.uk.